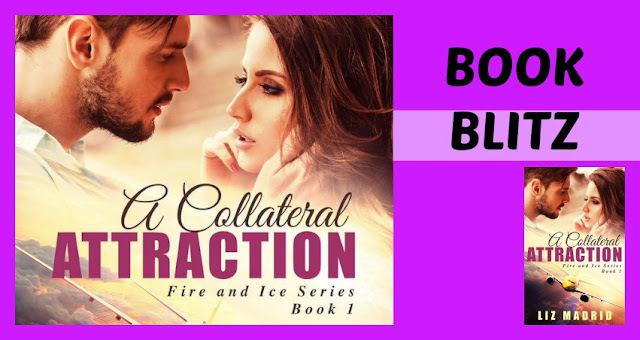 But when Blythe disappears with Ethan while Billie is visiting her in New York, the last thing Billie wants is to be mistaken for her sister â or be falsely accused of a crime that Billie knows Blythe did not commit. So when Heath suggests they work together to find them, Billie agrees. But a life of luxury cannot hide the years of unresolved differences between sisters, nor the decades of lies that have left the Kheiron family divided. And even as Billie slowly falls for Heath, she knows that until they all settle their differences, they're just pawns on someone else's game of power â where some of them are more expendable than others. 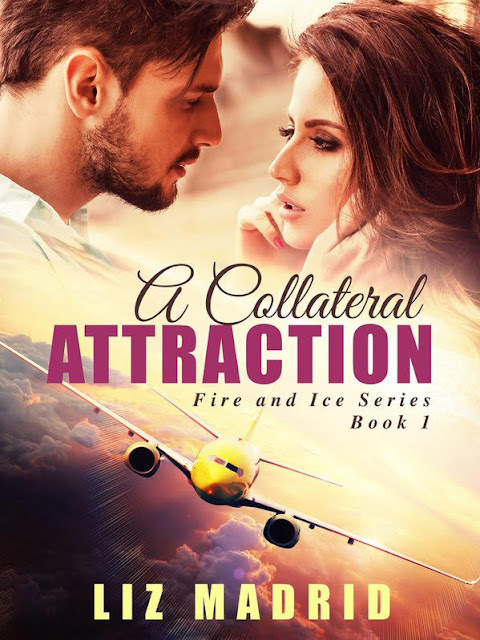 A Collateral Attraction was first titled Collateral when it was being serialized on Wattpad as one of the entries for Harlequinâs So You Think You Can Write competition, and RT Book Reviews featured it as one of the top 5 romances to read for July 2015.
âObviously youâre new. Do you know who I am?" Before she can answer, Alicia appears next to her, smiling sweetly. â¨âWhere is he?â he asks, his voice cold and deep.â¨I glance around, as if confirming that he is talking to me. "Tell Ethan to give back what he stole, or Iâm making sure that everything will be taken away from him â his spending accounts, his access to company properties,â he pauses, lifting an eyebrow as he looks at me. âDonât worry. Iâm done here, Alicia," Heath says before turning his attention back to me. âI guess when tycoons have a bad day, they really do have a bad day, donât they?"